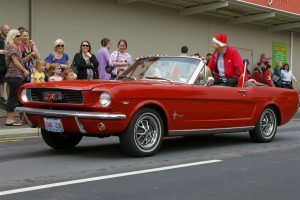 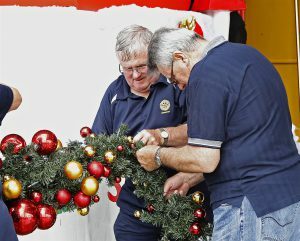 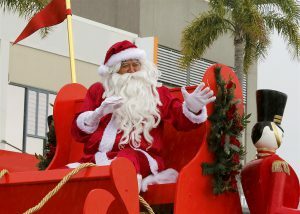 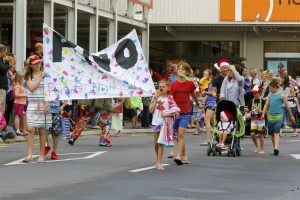 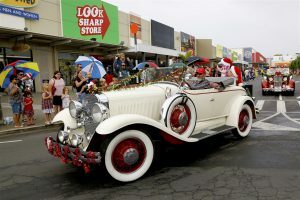 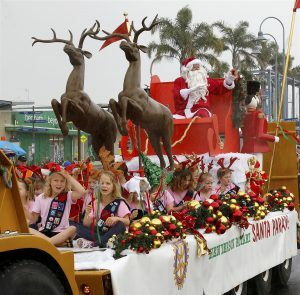 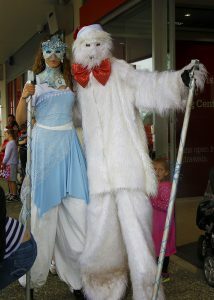 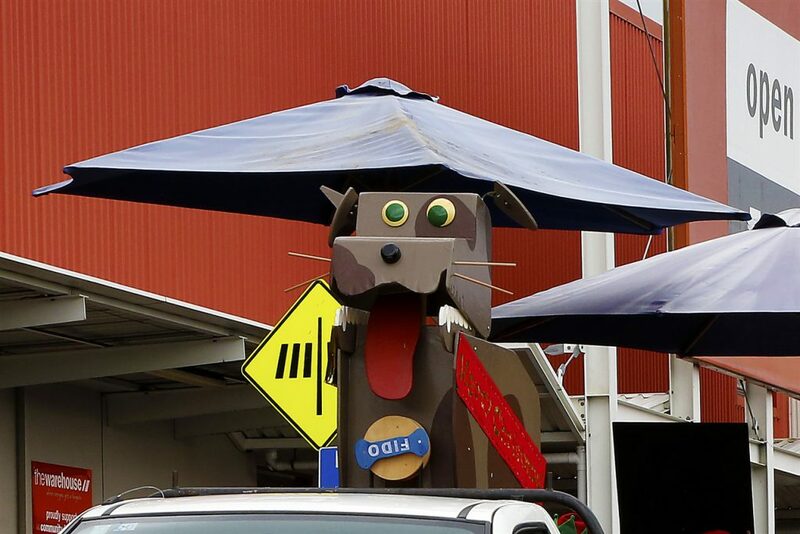 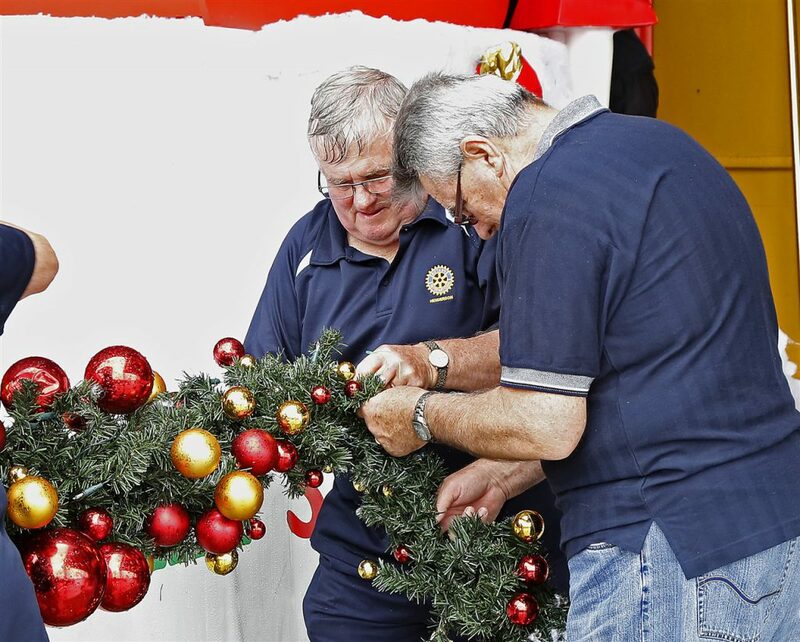 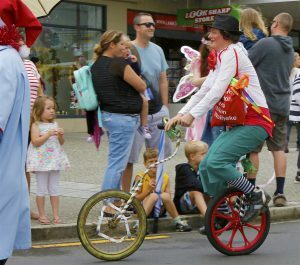 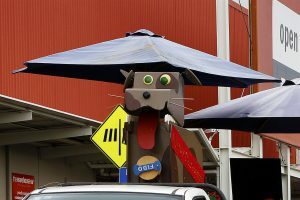 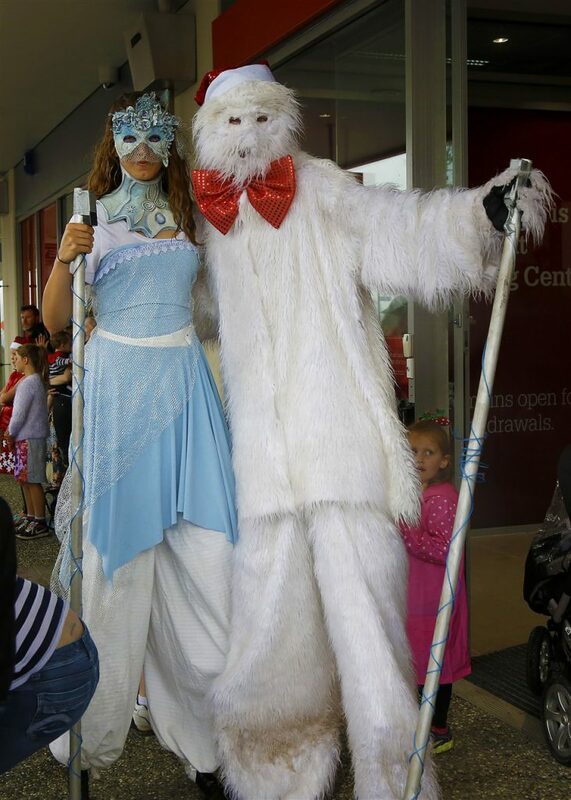 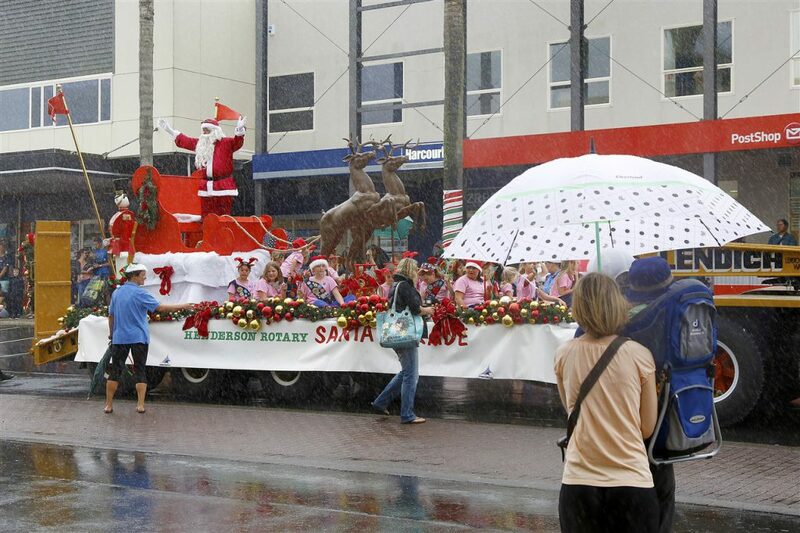 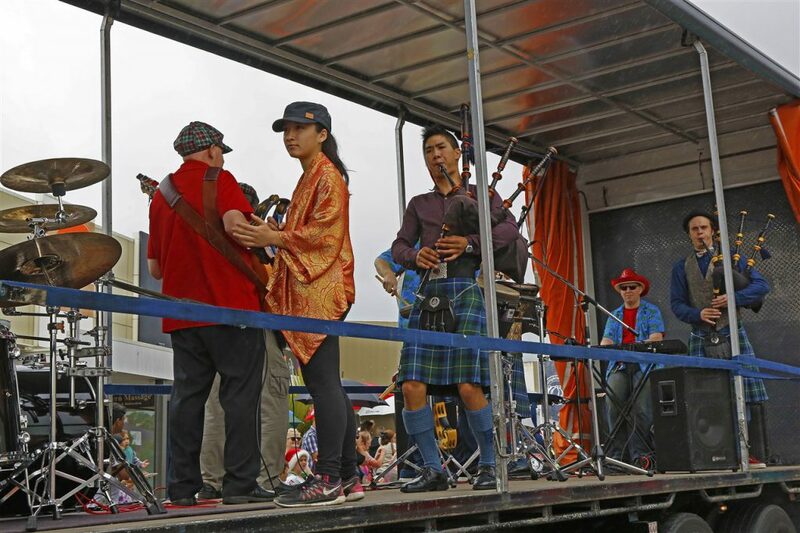 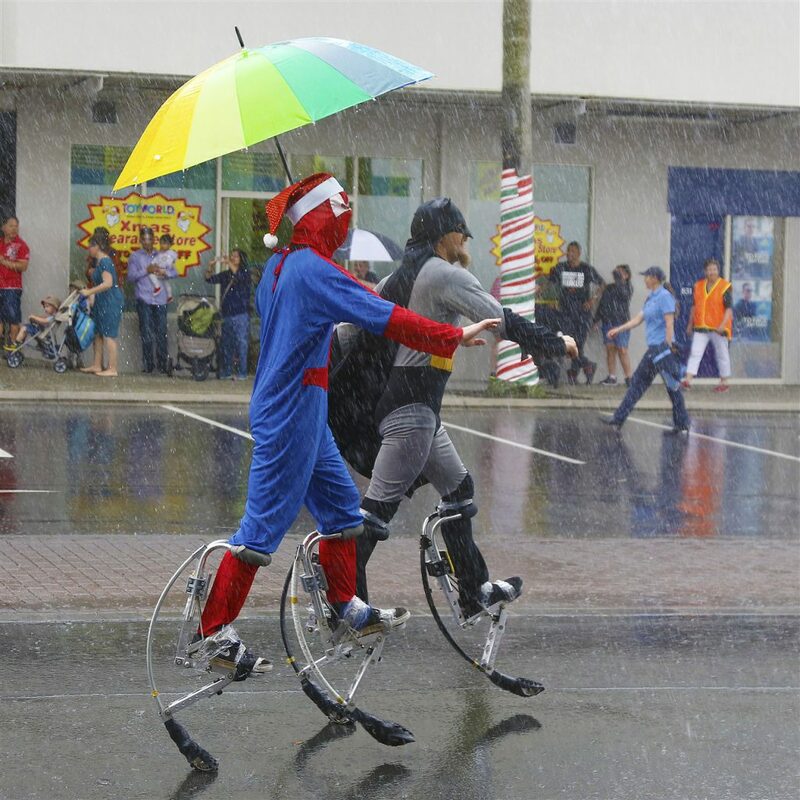 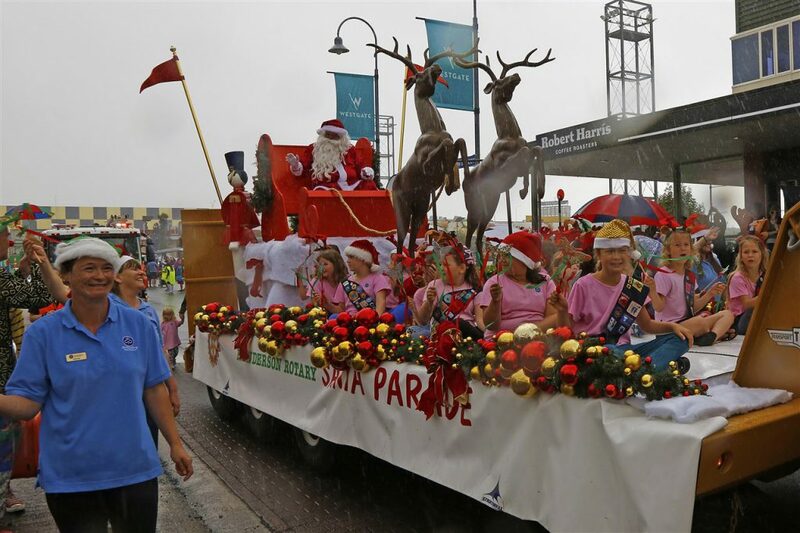 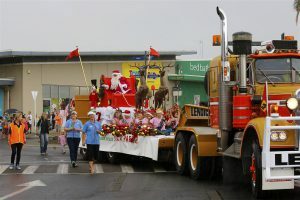 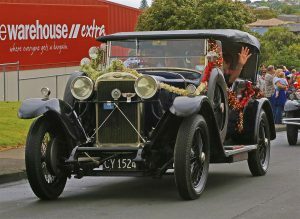 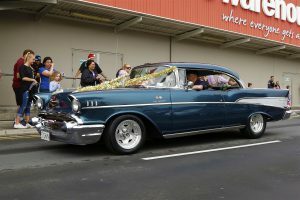 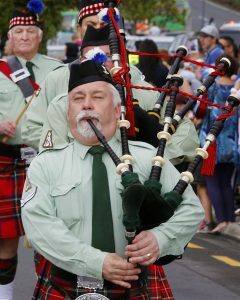 The Westgate Santa Parade is an annual event managed by the Rotary Club of Henderson. 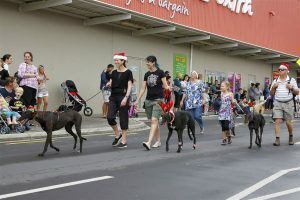 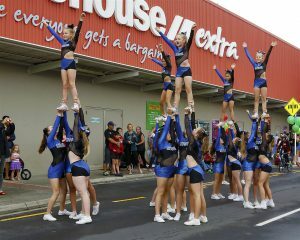 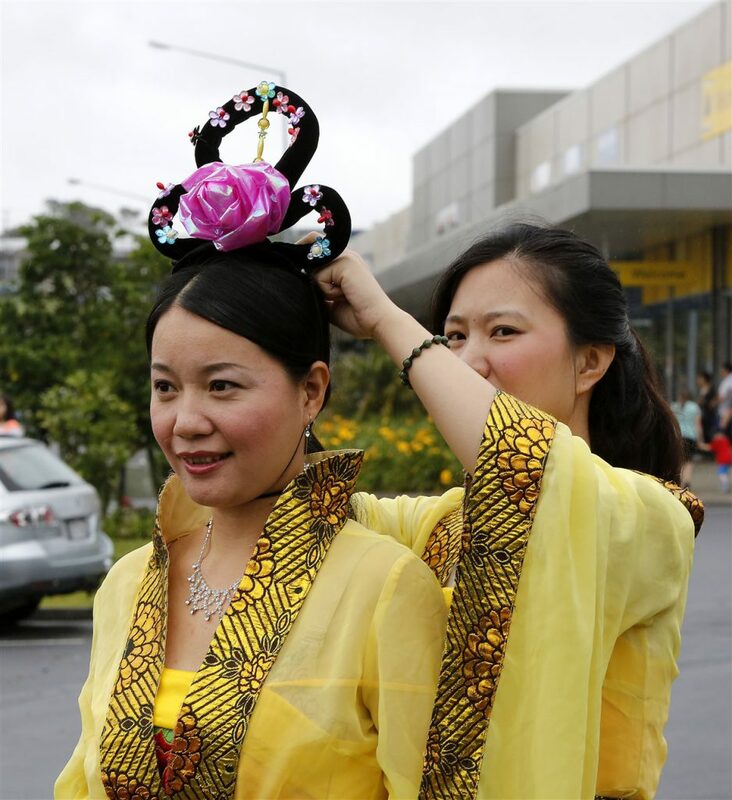 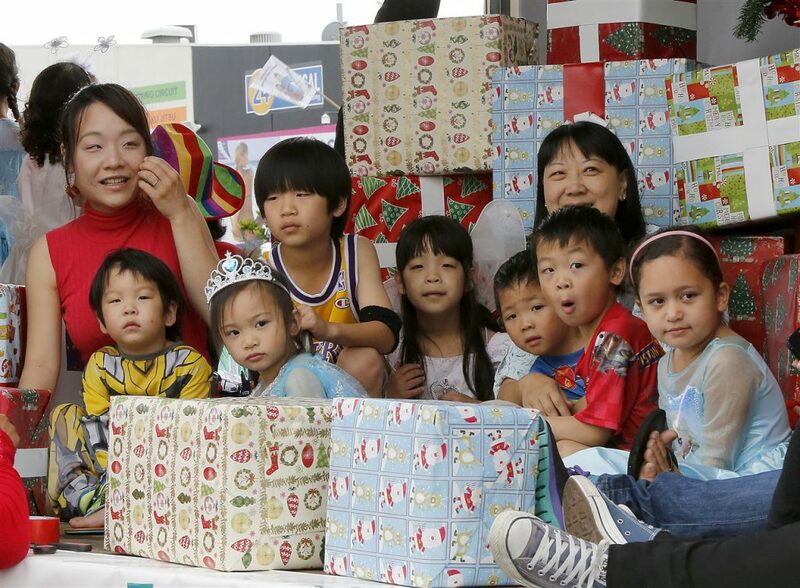 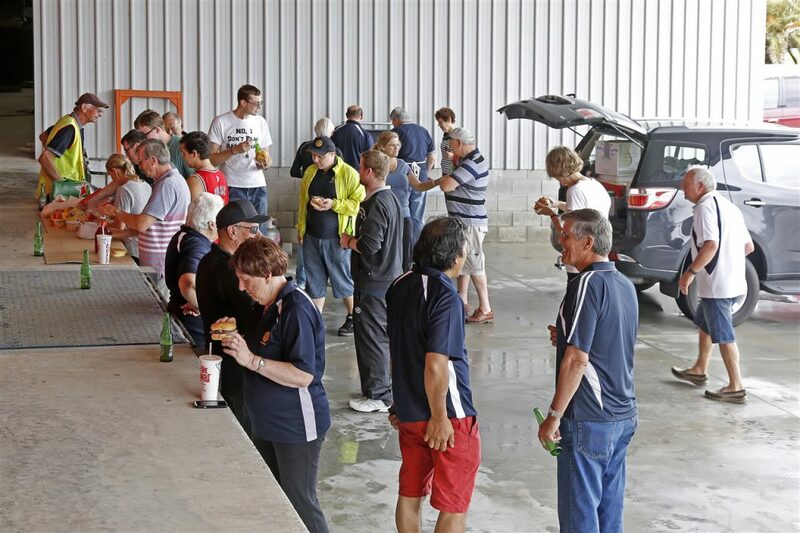 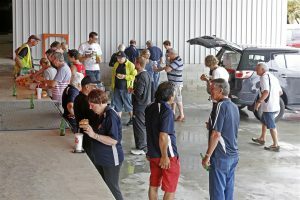 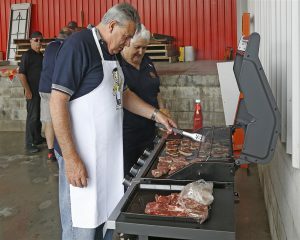 Held on the last Saturday of November it has become a very popular event. 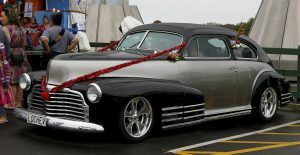 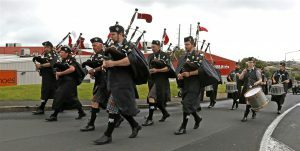 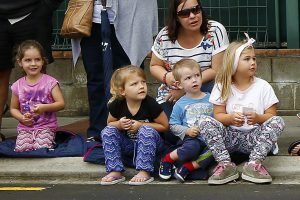 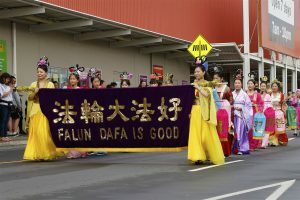 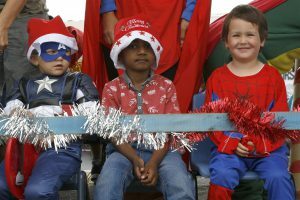 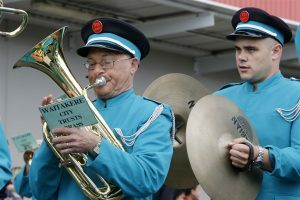 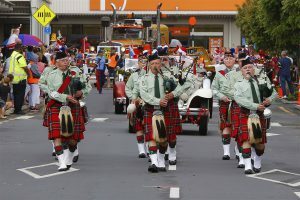 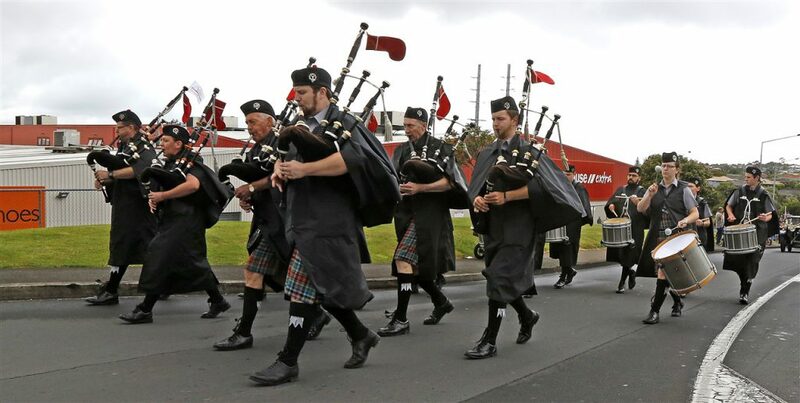 The next parade will be held: Saturday, 25 November 2017 at 10 am. 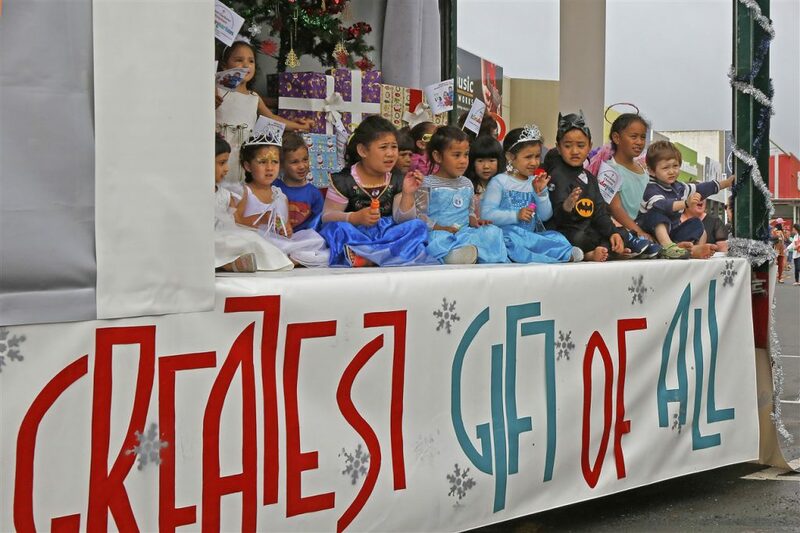 If you would like to enter a float in the parade, you can find more information here. Remember if you’re attending there is Free Parking on Westgate Drive – the grassed area alongside the motorway by the yellow pedestrian bridge. 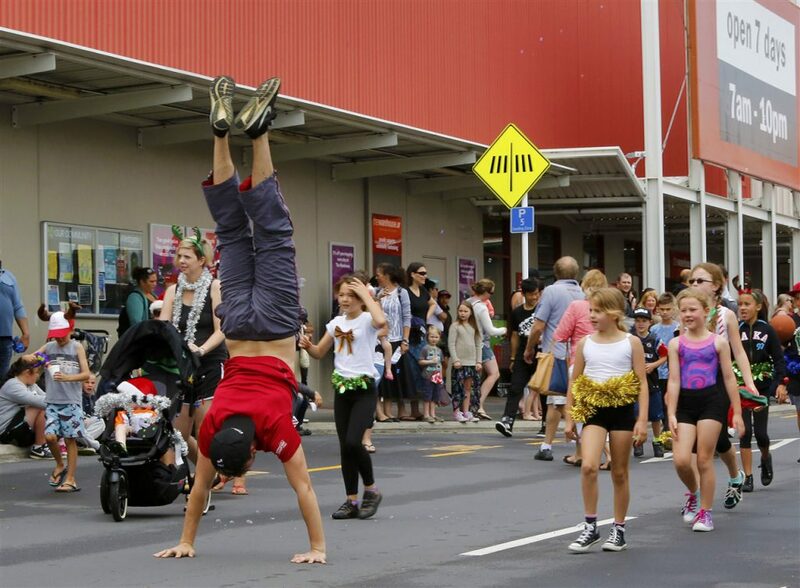 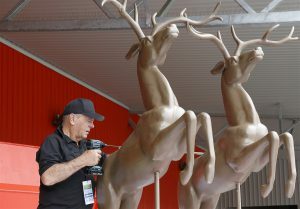 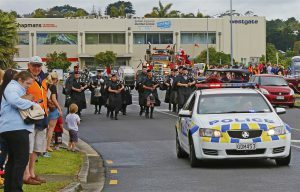 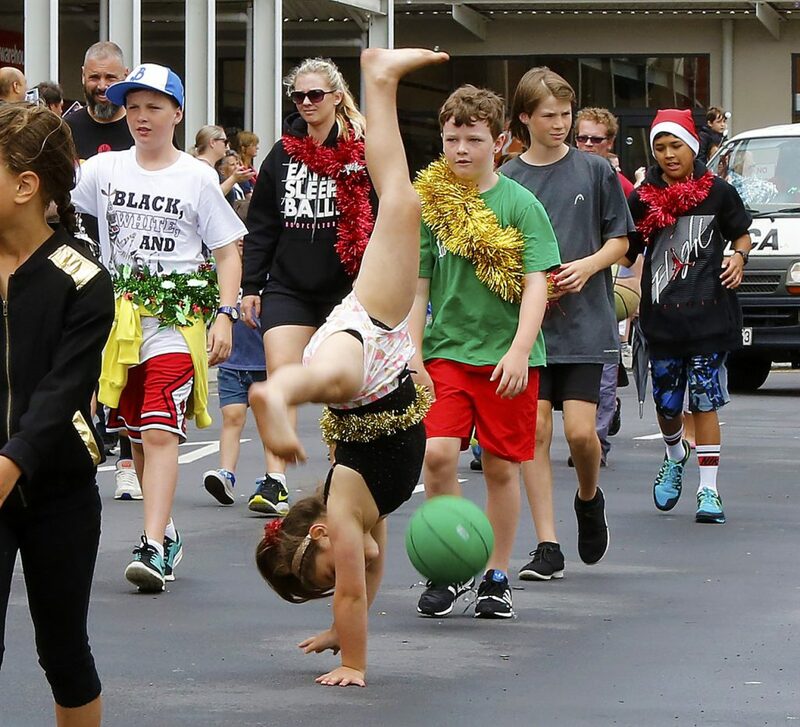 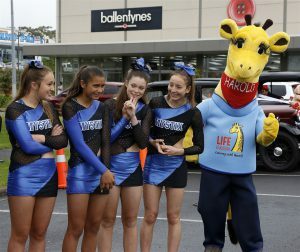 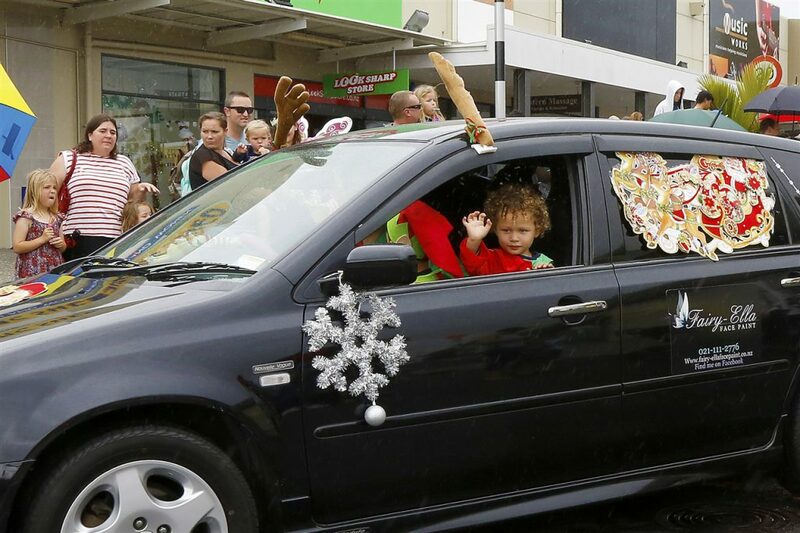 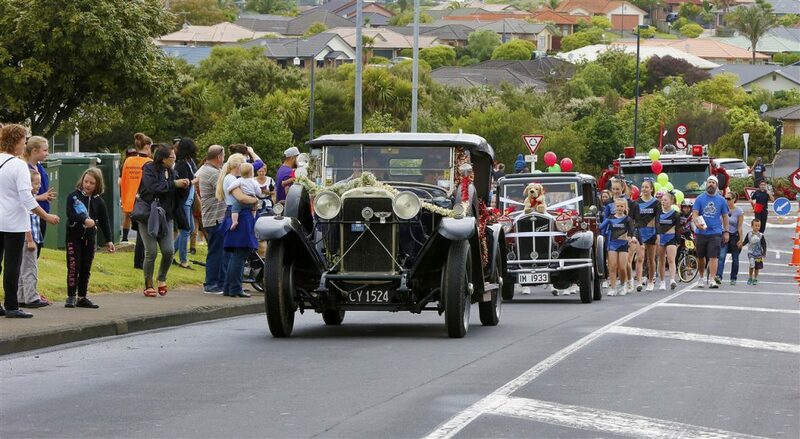 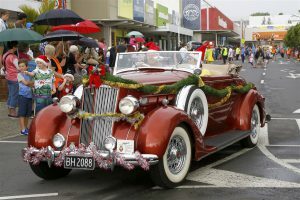 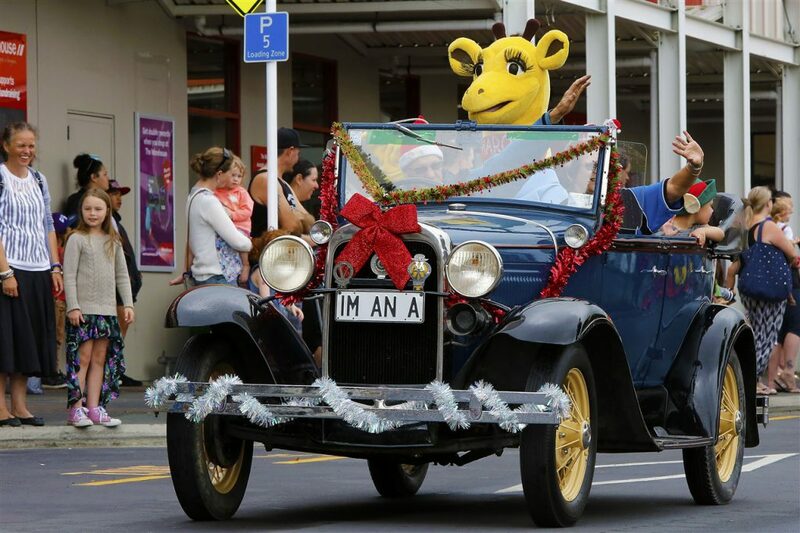 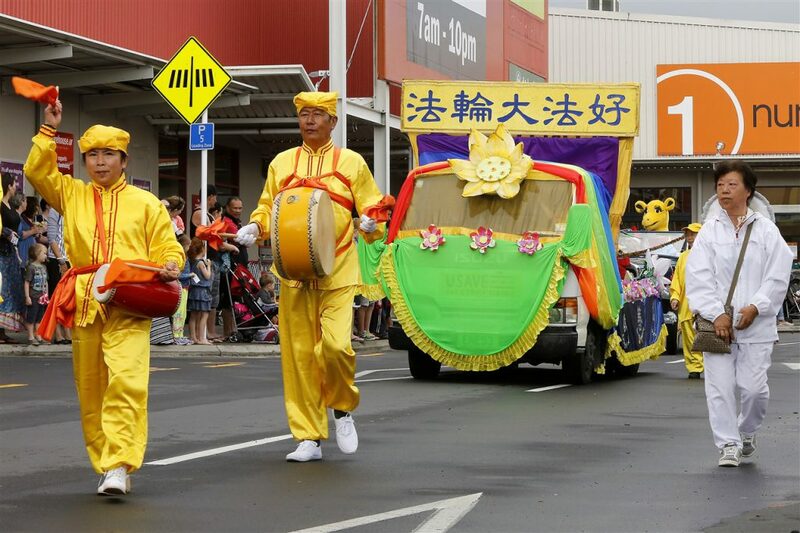 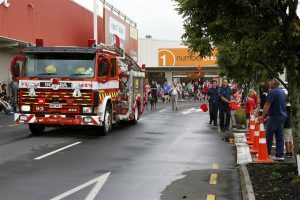 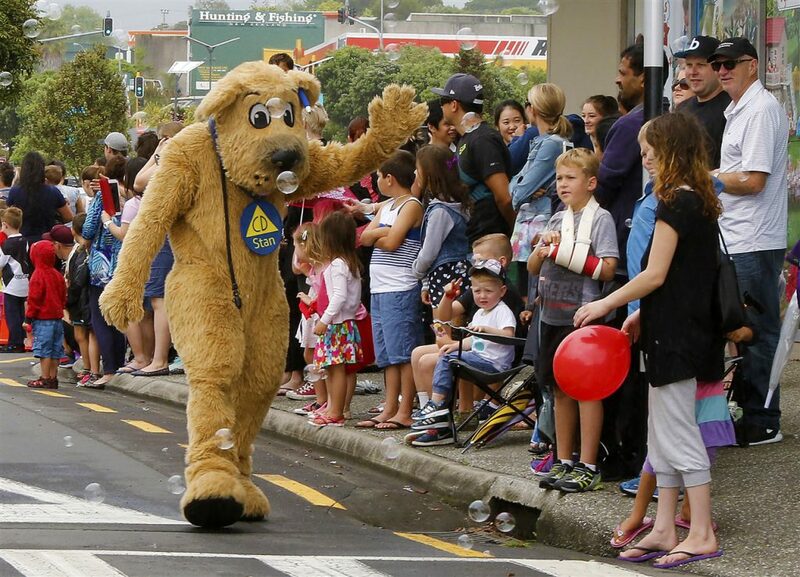 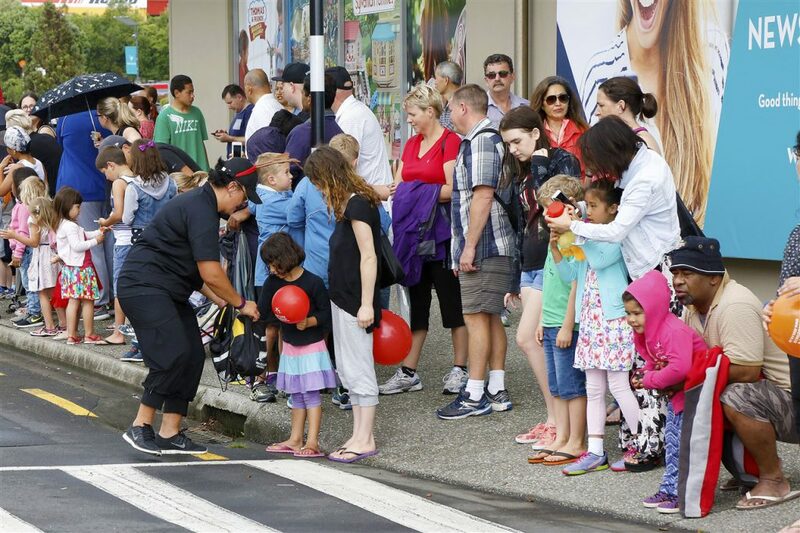 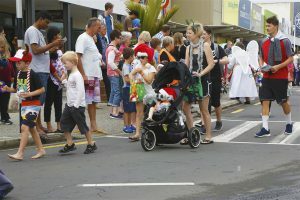 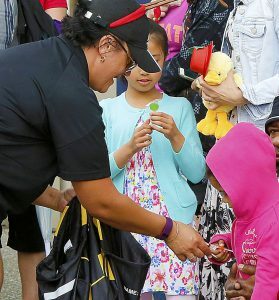 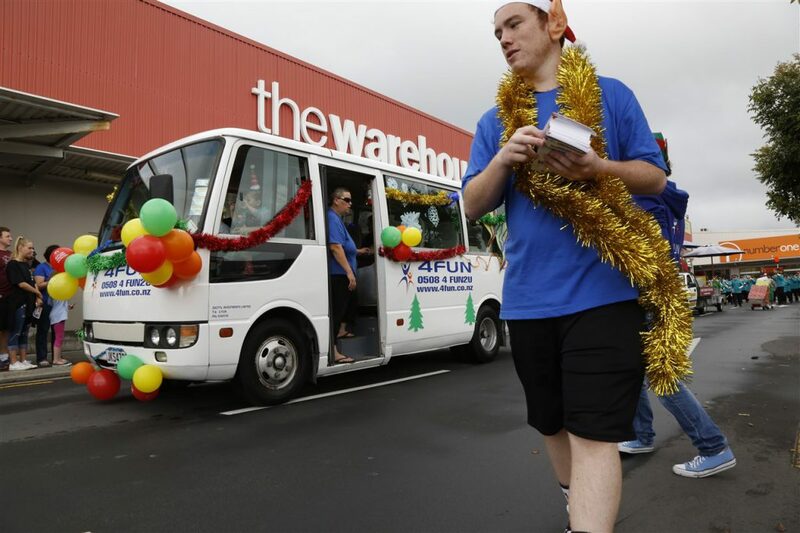 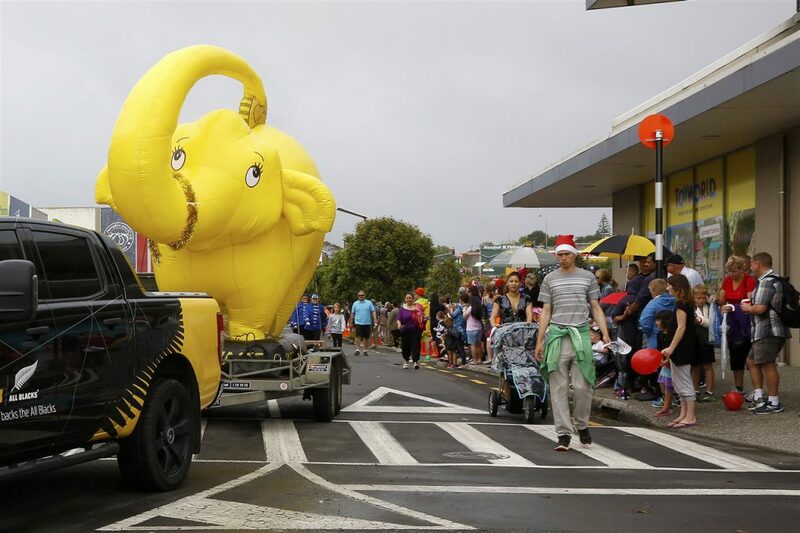 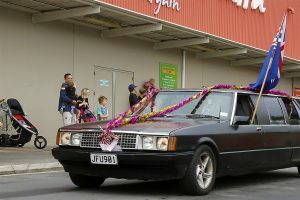 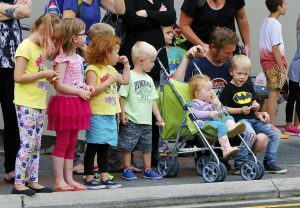 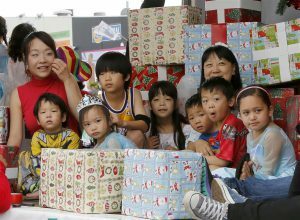 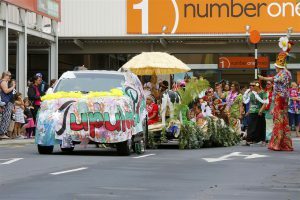 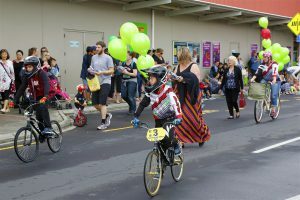 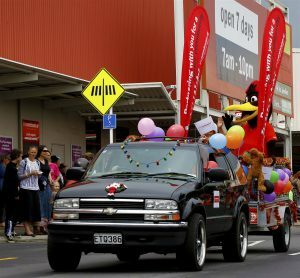 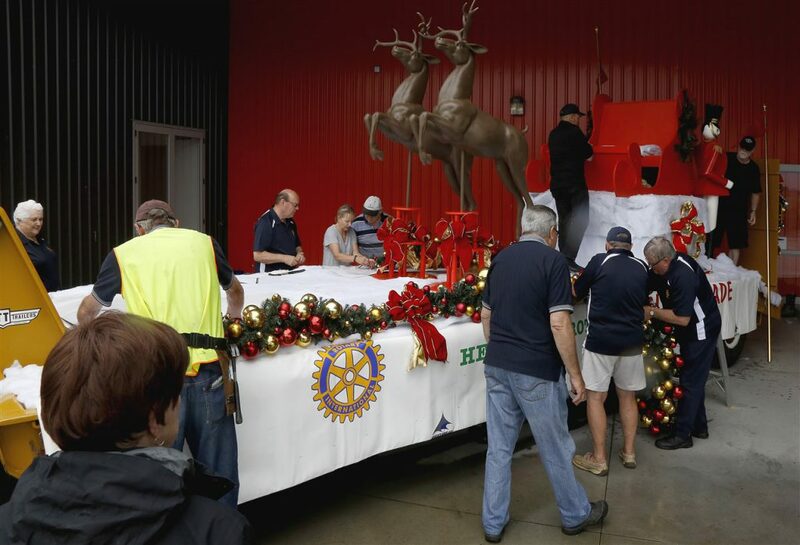 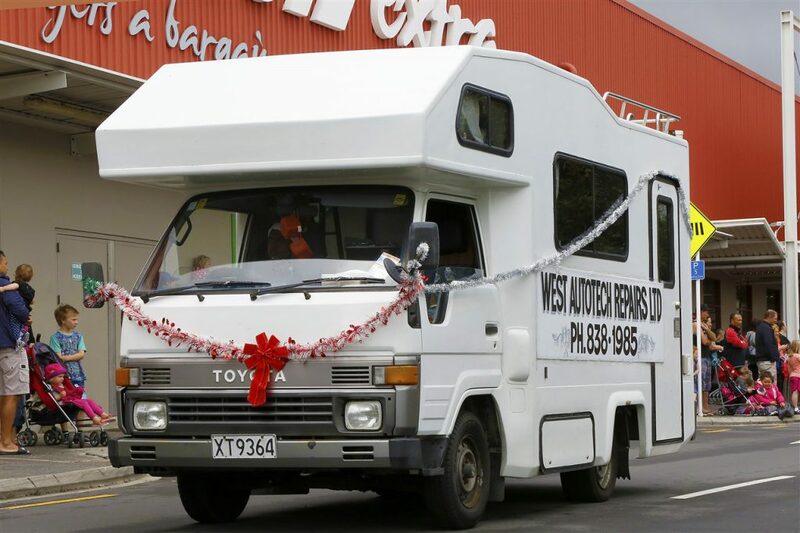 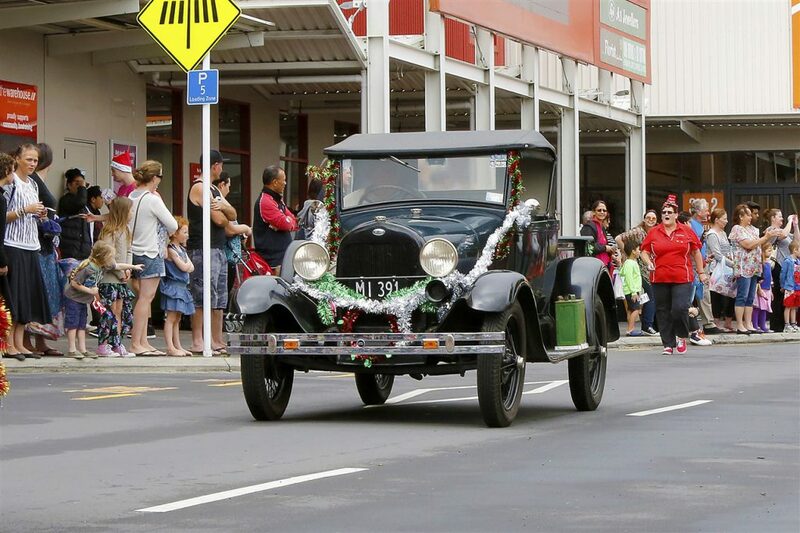 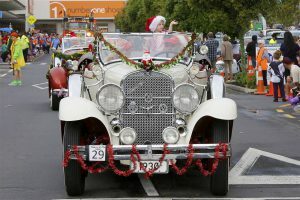 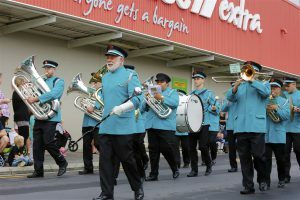 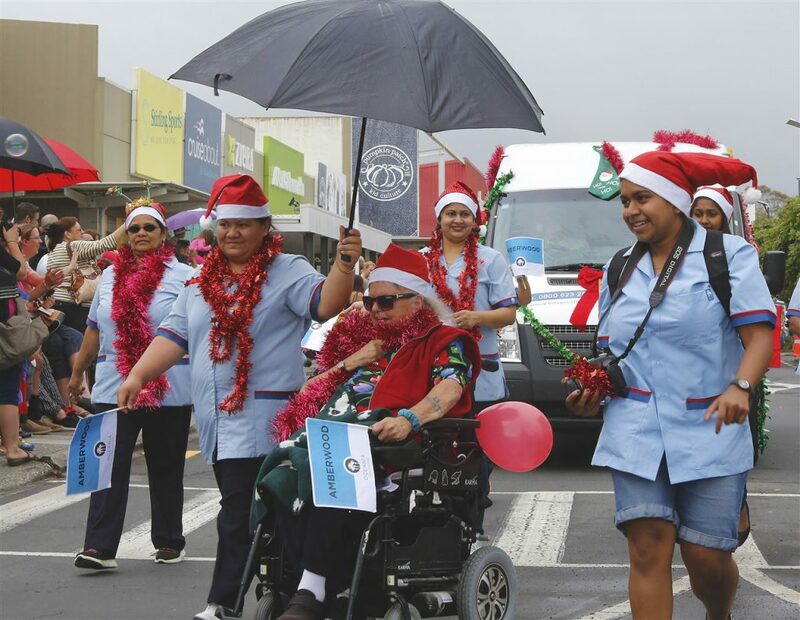 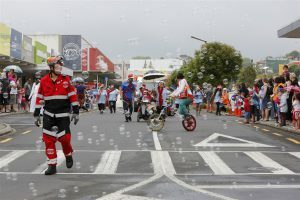 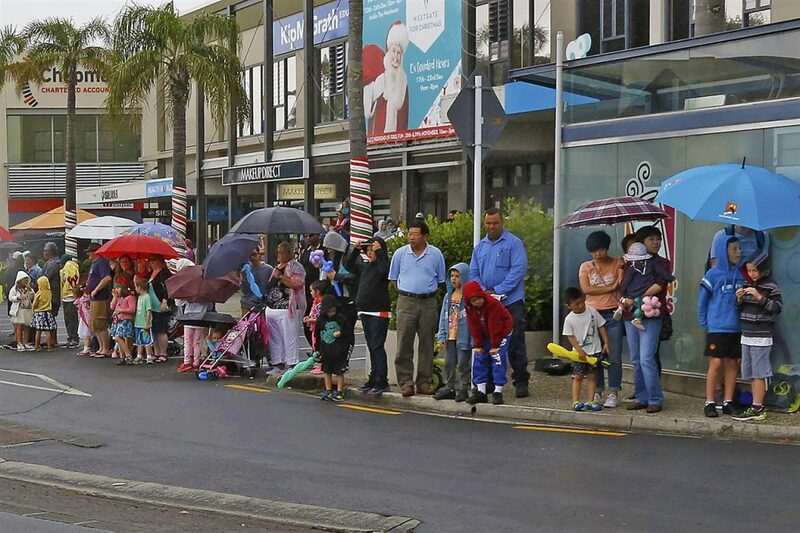 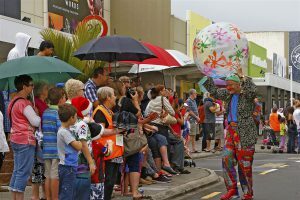 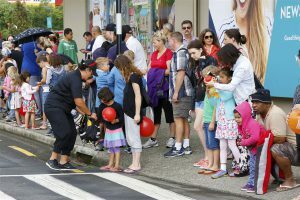 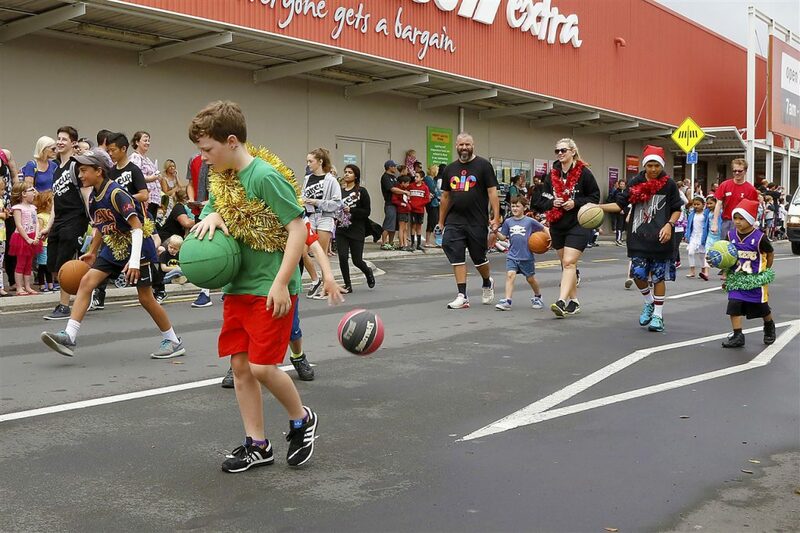 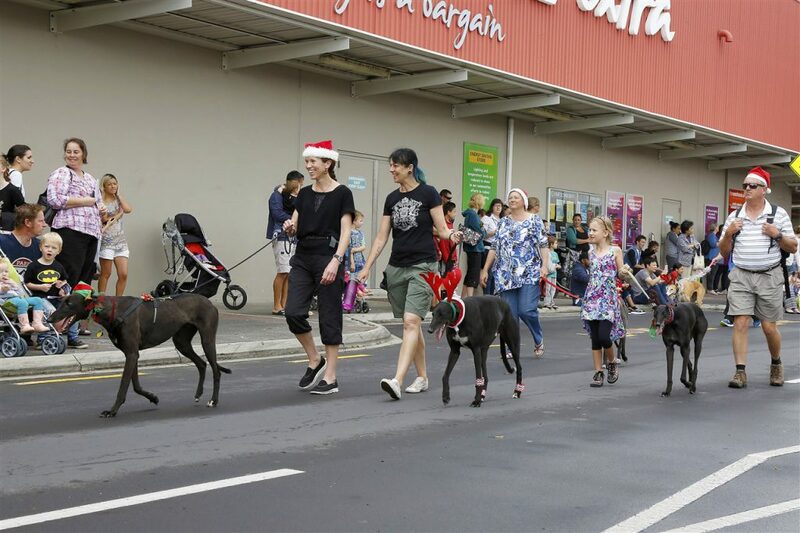 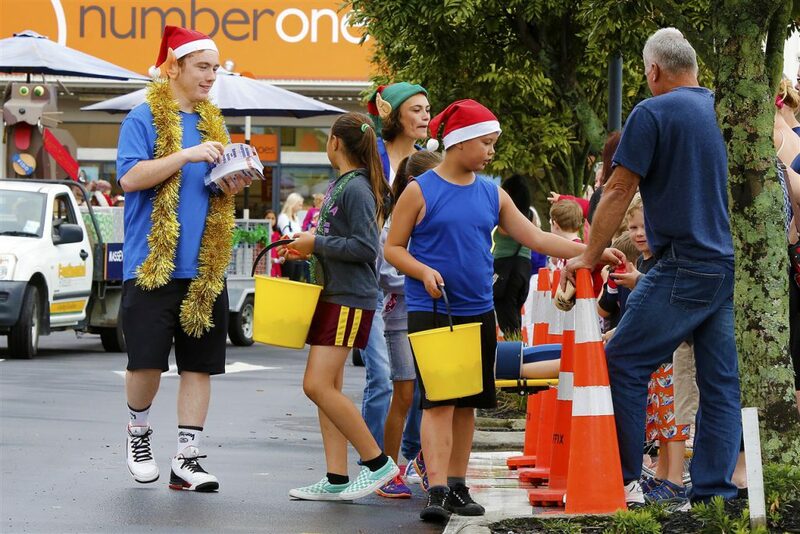 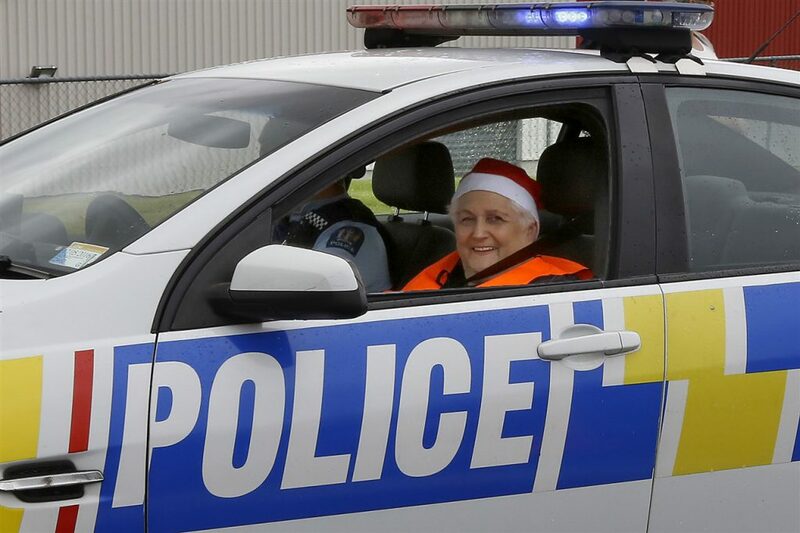 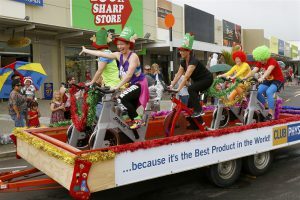 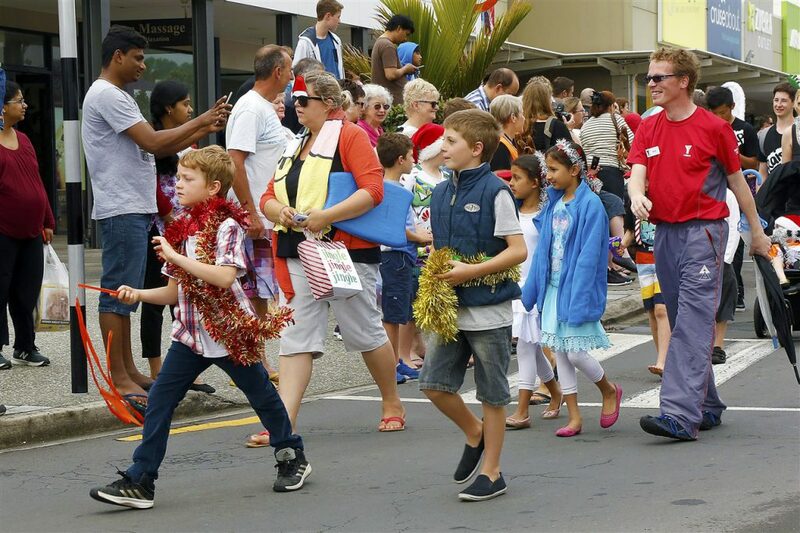 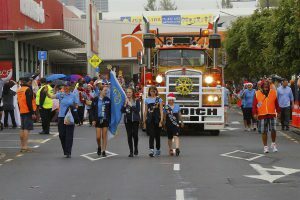 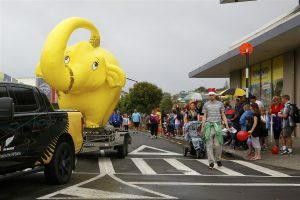 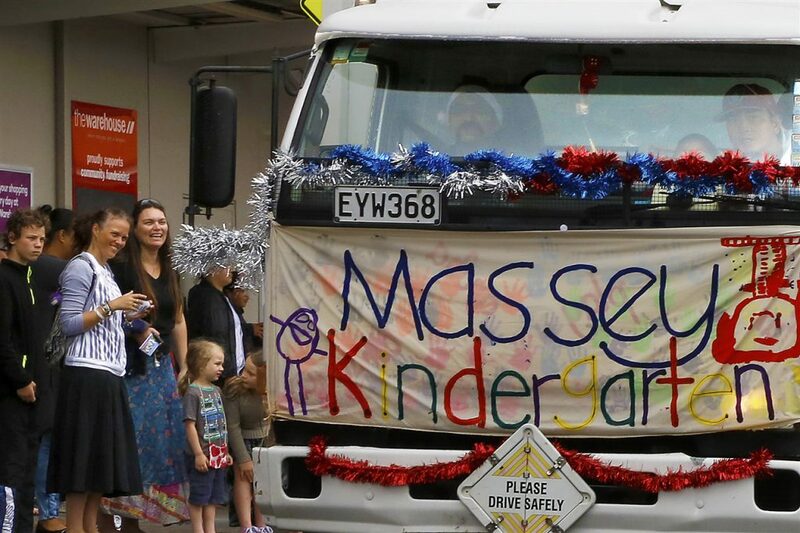 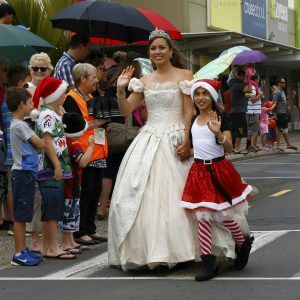 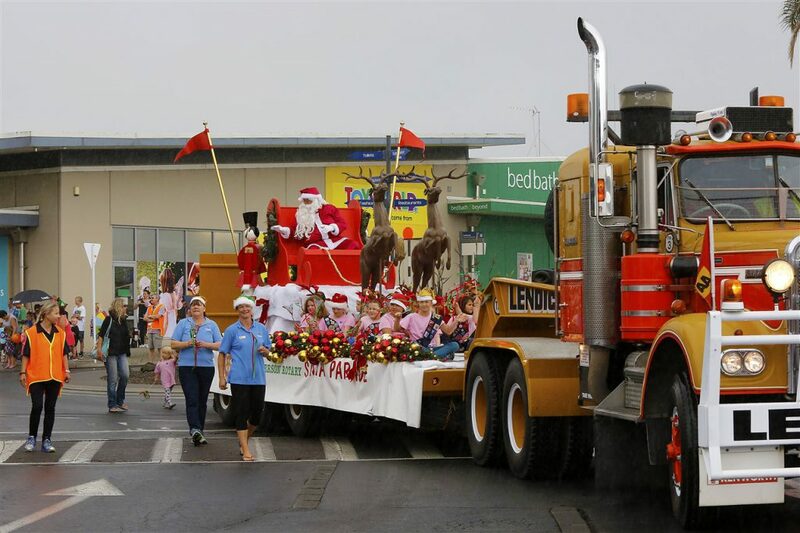 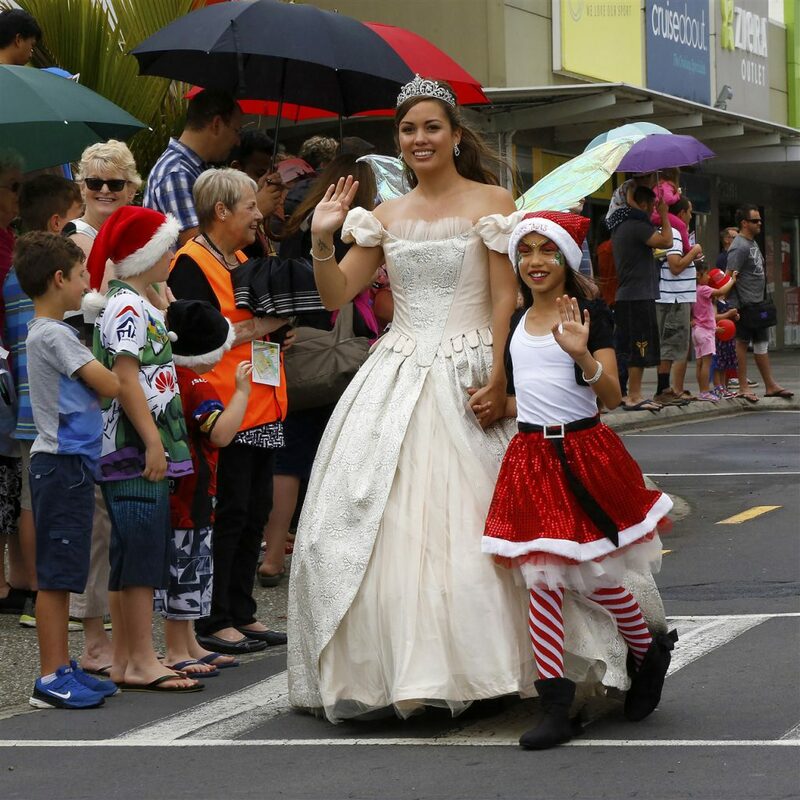 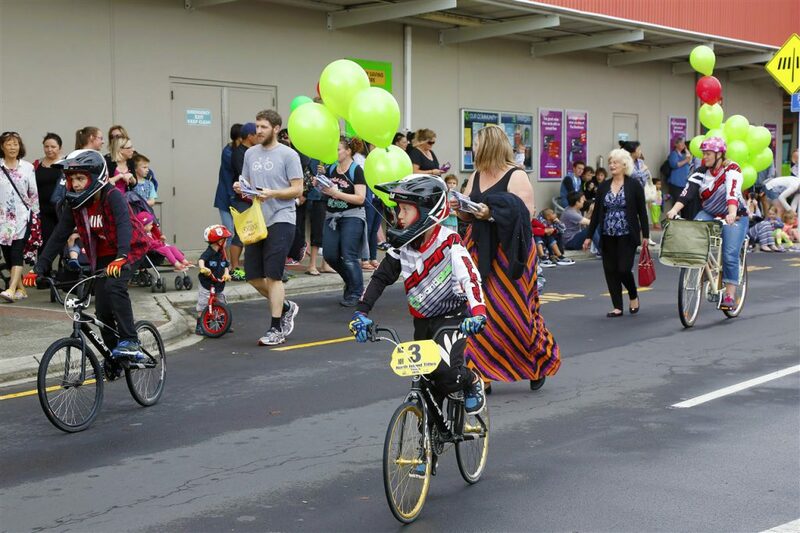 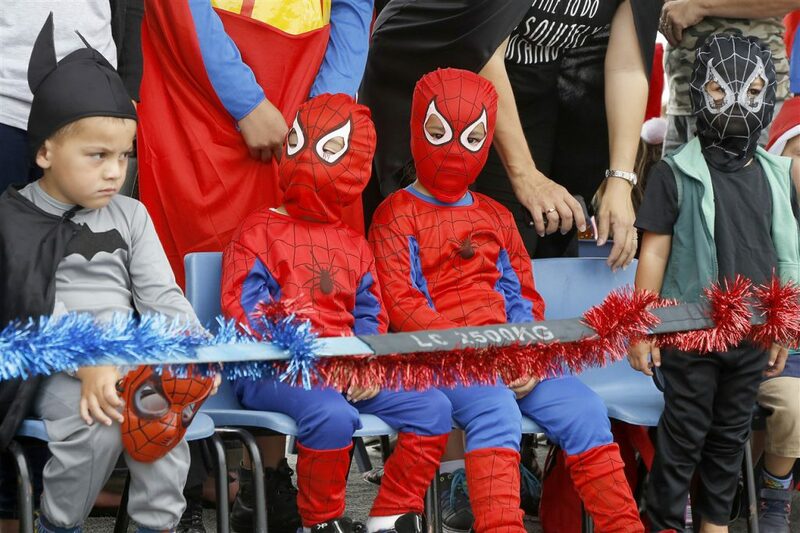 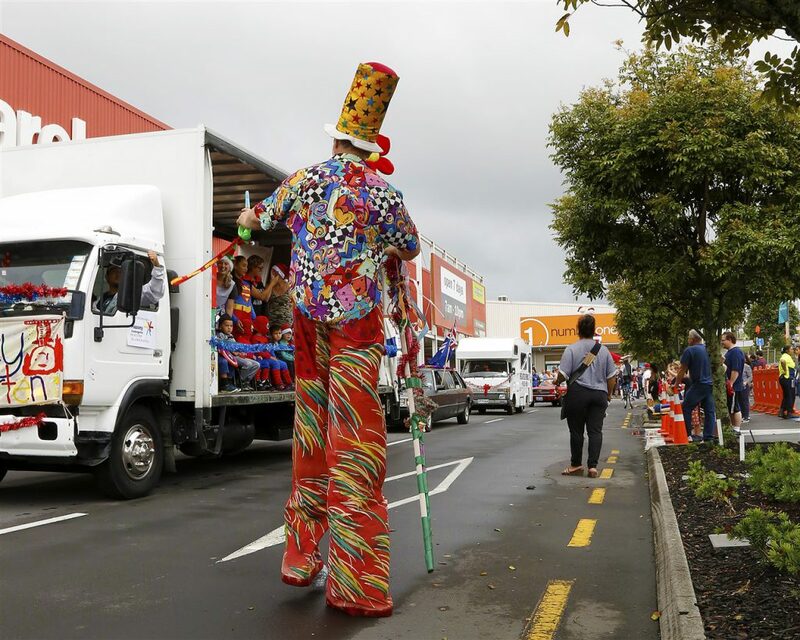 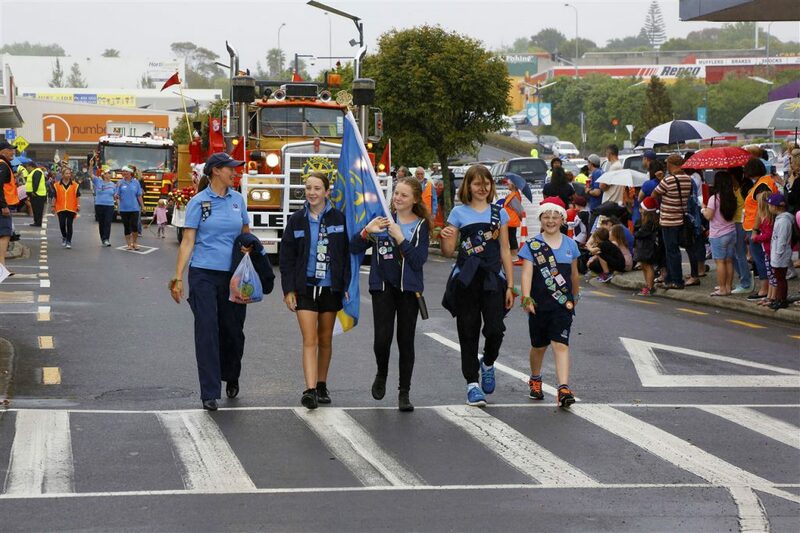 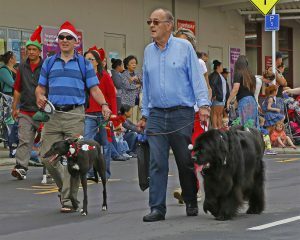 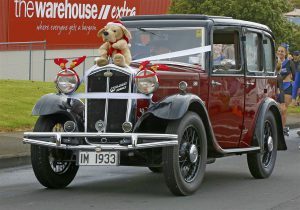 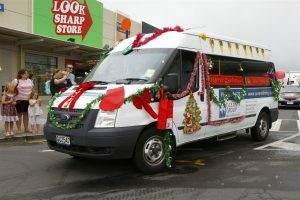 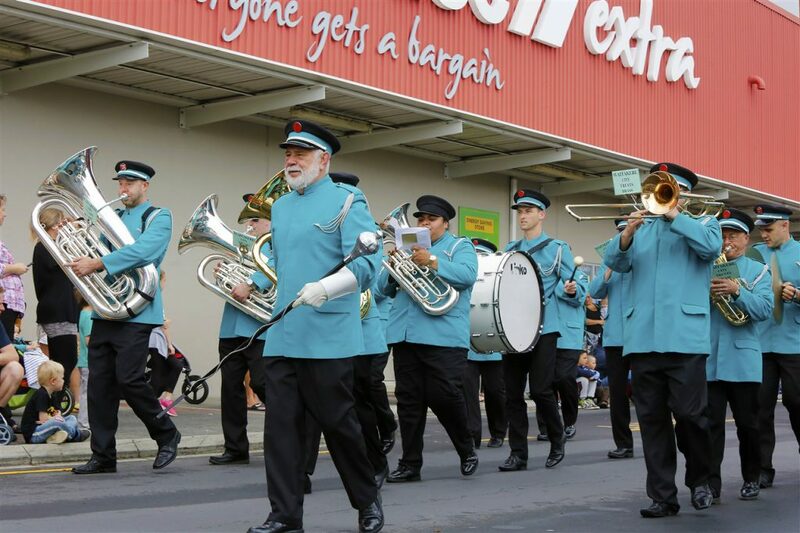 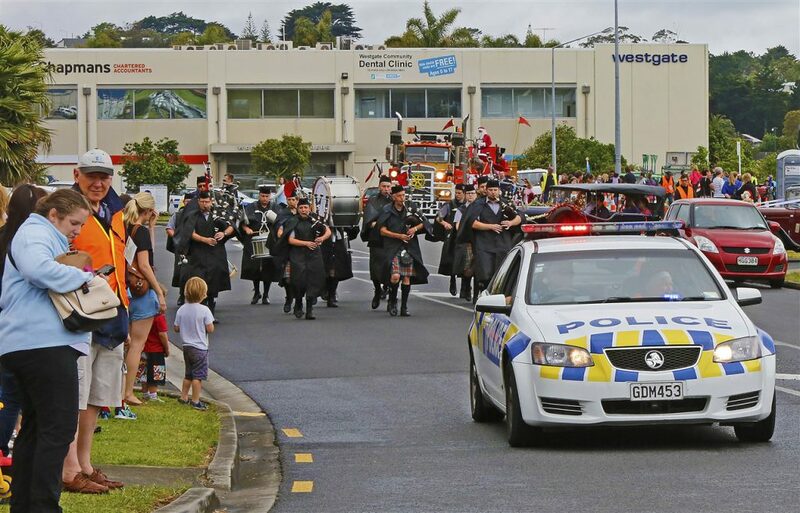 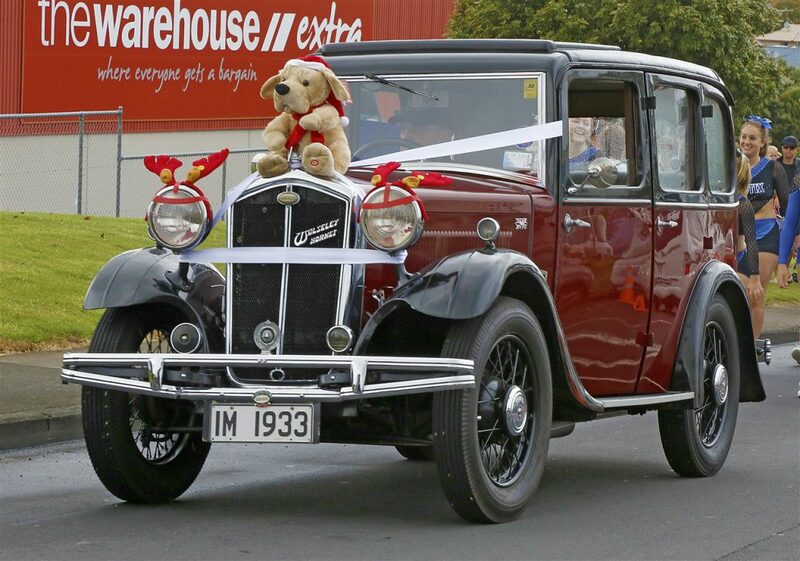 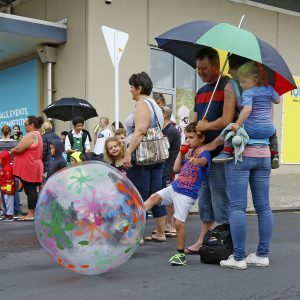 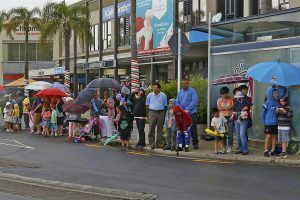 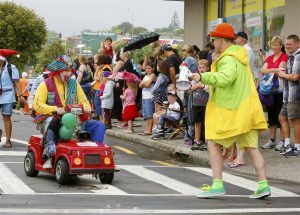 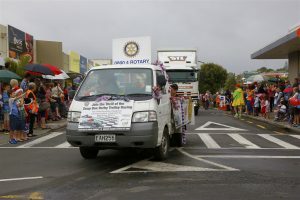 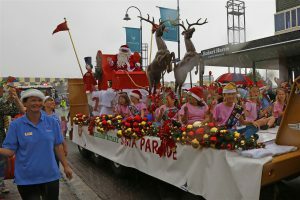 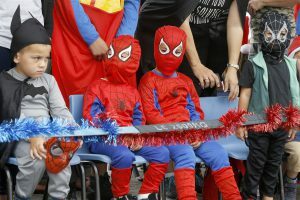 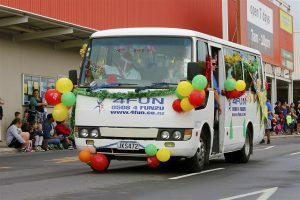 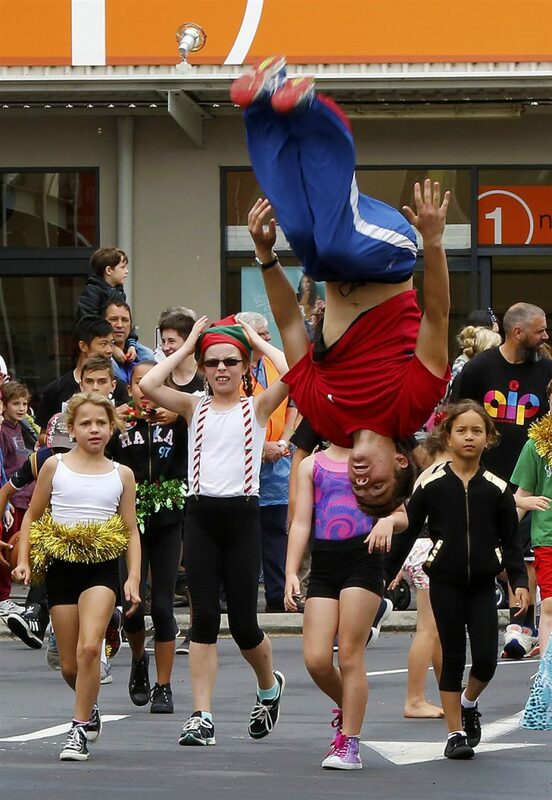 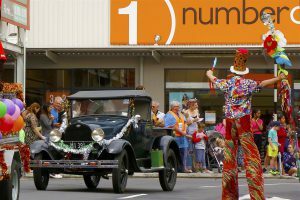 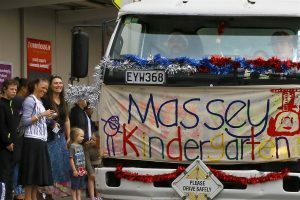 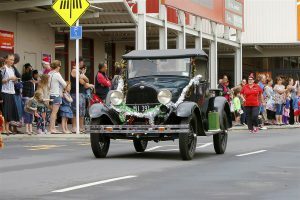 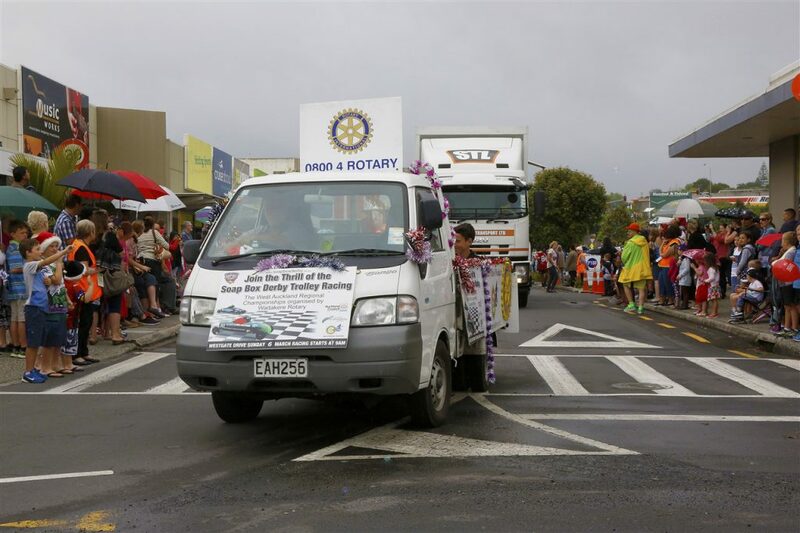 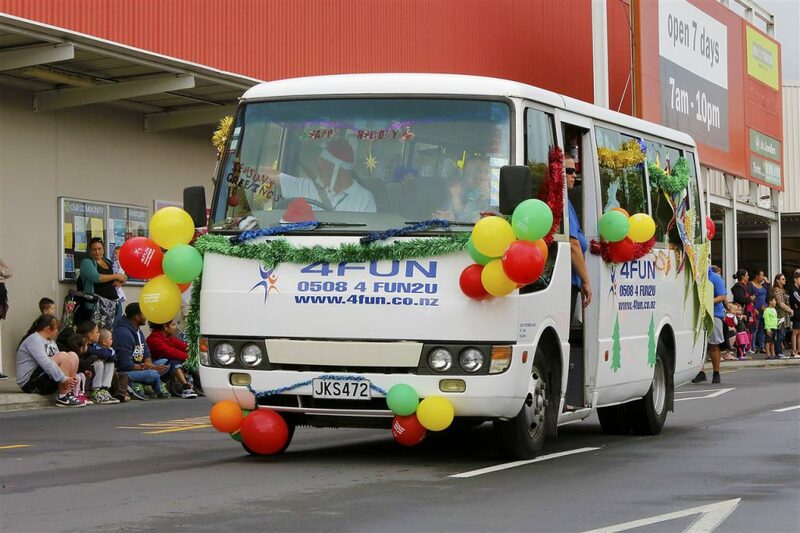 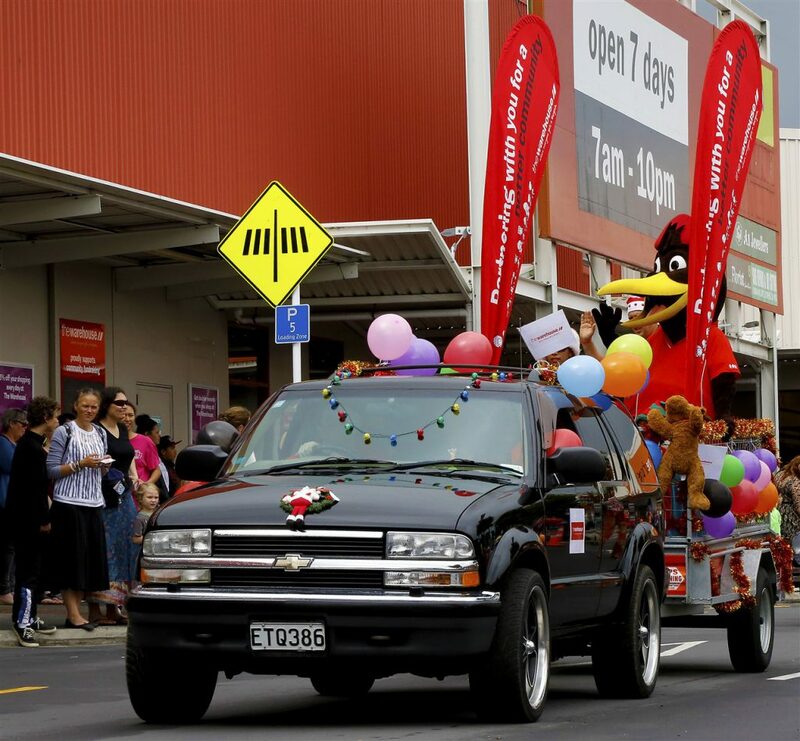 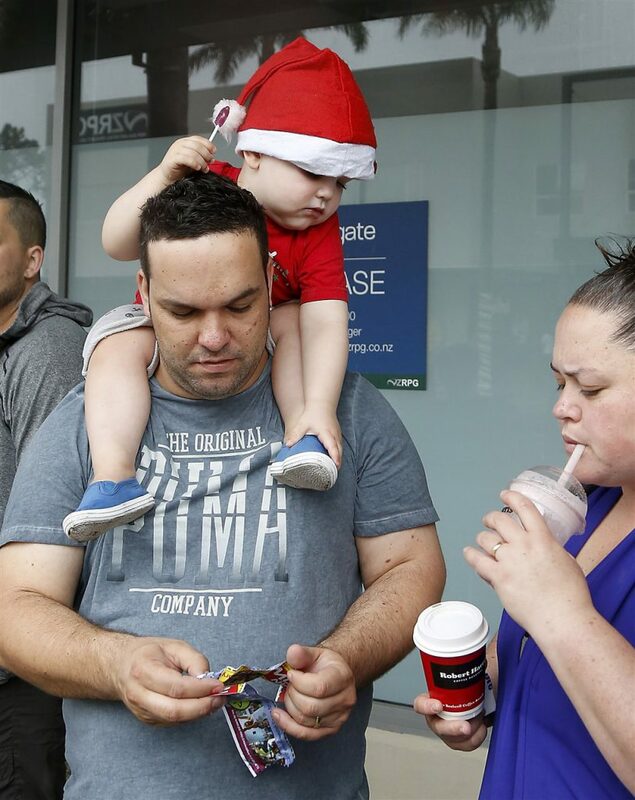 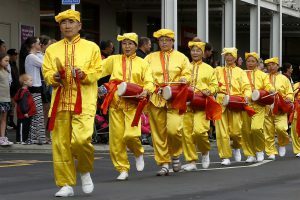 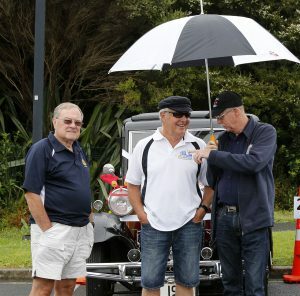 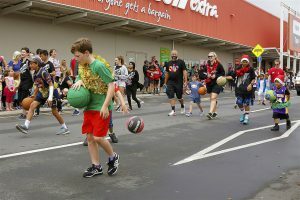 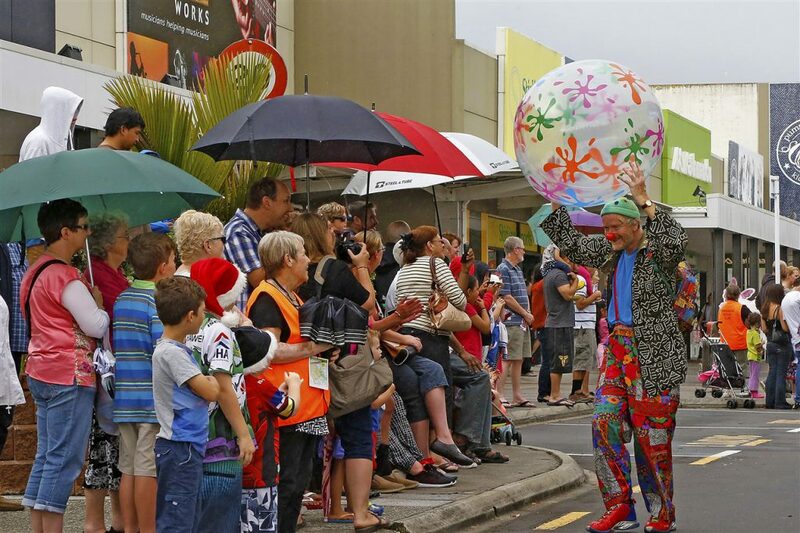 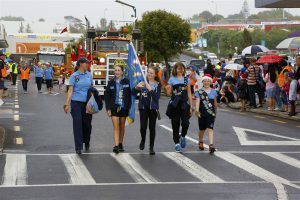 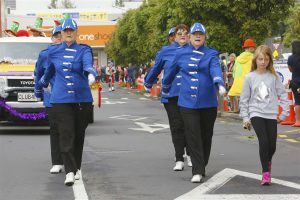 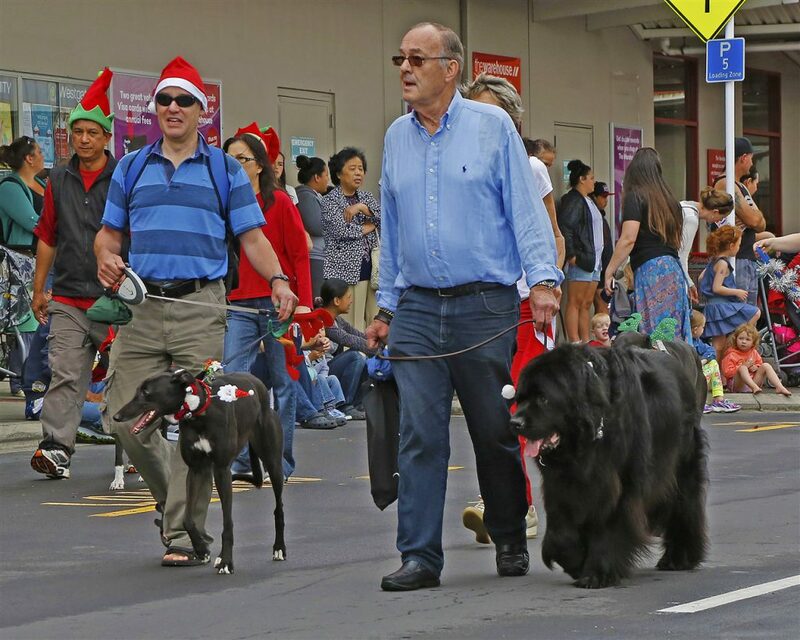 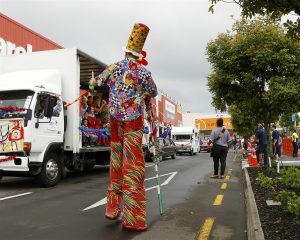 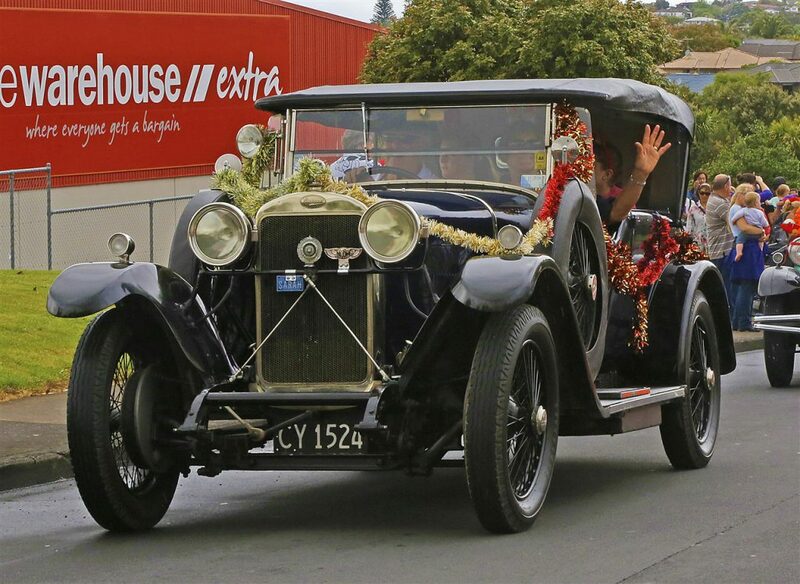 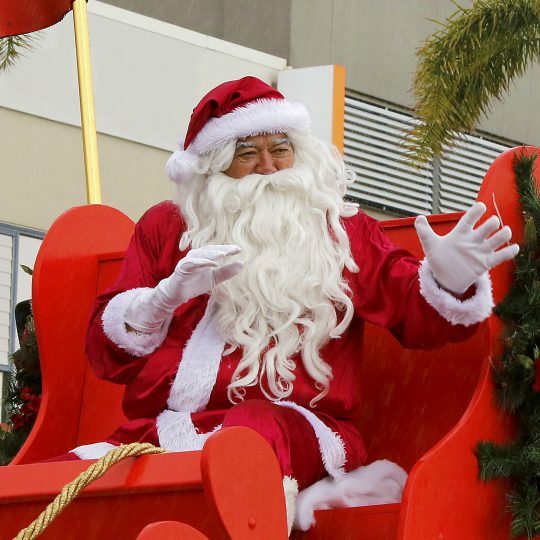 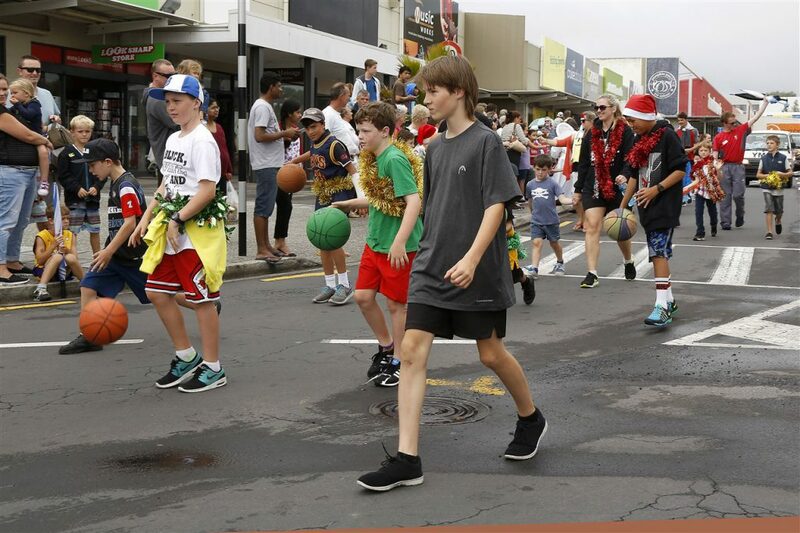 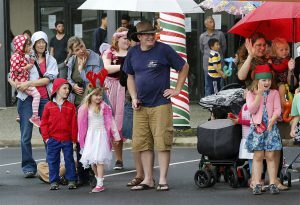 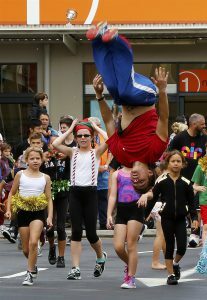 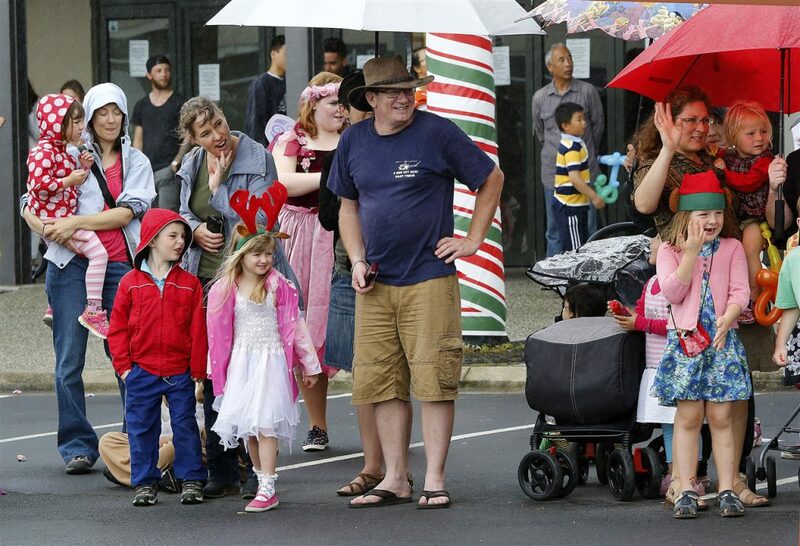 Henderson Rotary would like to thank New Zealand Retail Property Group and Henderson-Massey Local Board of the Auckland Council for their assistance in making the Santa Parade possible.